Smart, savvy and fearless, the team at Headwaters Strategies has a combined fifty years of experience in public affairs and issue advocacy. 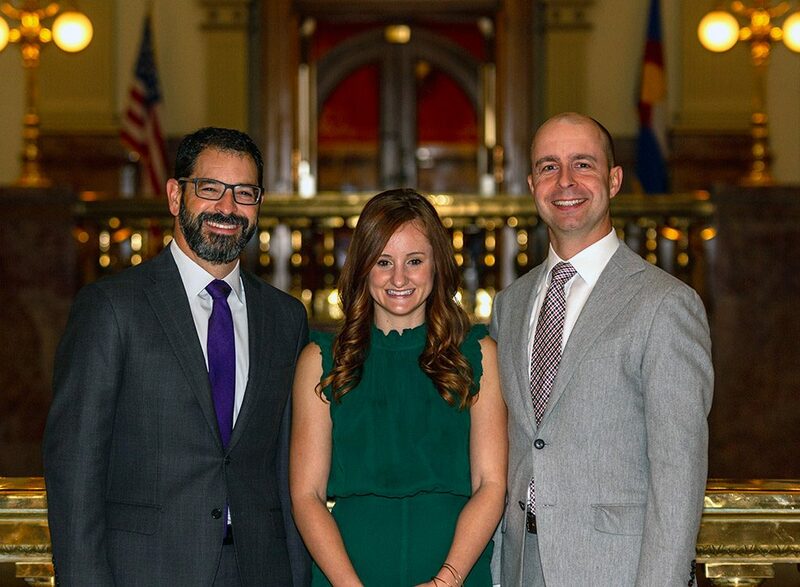 Specializing in strategic political counsel and state legislative lobbying, we’ve got Colorado covered, from left to right and top to bottom. 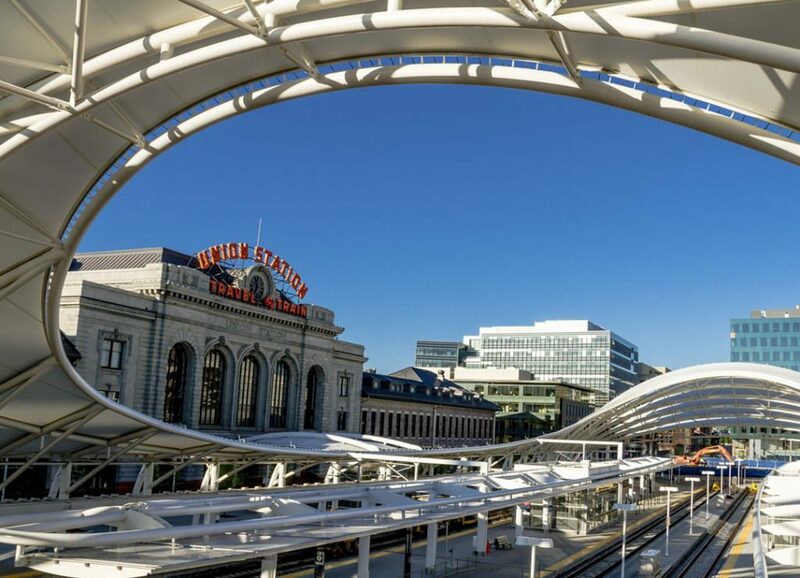 Colorado’s legislative session only lasts for five months, but the battles that are fought under the gold dome need to be waged year‐round — and they can result in changes that last a lifetime. The lobbyists at Headwaters Strategies understand how important every issue is to their clients, big or small. Founded in 2009 by Will Coyne and Adam Eichberg, and joined by Aly Schmidt, Headwaters has shepherded hundreds of bills through the legislative process. We’ve been involved in the biggest legislative debates of the past decade. Working with corporations, non‐profits, trade and professional associations, and public entities, Headwaters has used its savvy and extensive political and lobbying experience to build winning issue‐advocacy campaigns. Savvy and experience are just the beginning. Respected by leaders on both sides of the aisle, Headwaters takes pride in its deep contacts, both inside and outside of the state capitol. Legislators in both parties trust us to help craft legislation and develop winning strategies. .
Not afraid to shy away from a fight, our team is known for big policy victories. Examples of our successes include leading the passage of civil unions, defeating anti‐competitive energy legislation, and playing a key role in negotiating the 2017 key budget deal that enterprised the state’s Hospital Provider Fee. On the Inside. Playing It Straight. Some firms will only tell you what you want to hear. We will tell you how and what you can get done. And then we will work with you to finish the job.